When Boots had their last 3 for 2 deal on, I decided it was the perfect opportunity to hop on the Bourjois CC bandwagon and purchase their 123 Perfect CC Eye Cream. 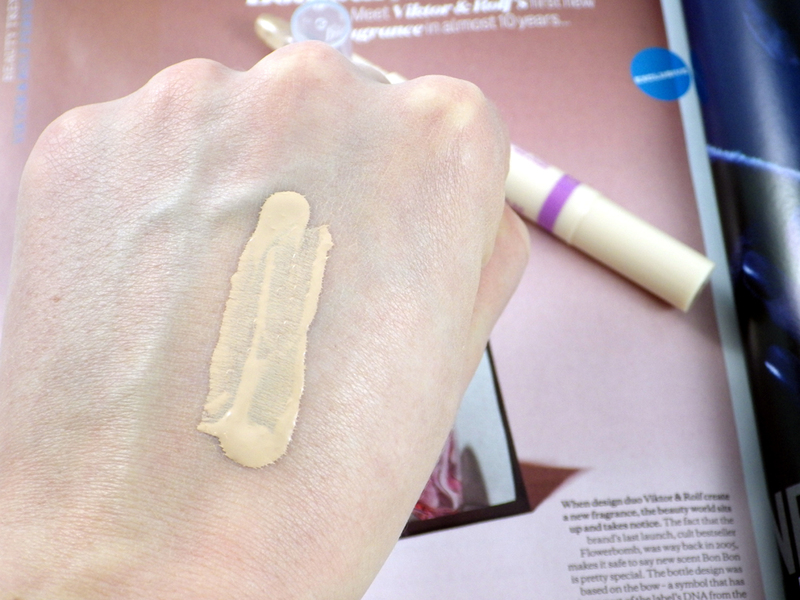 I am always on the look out for the next best concealer, whether for dark circles, blemishes or one that does both and I can't get enough of them lately. The Bourjois 123 Perfect CC Eye Cream costs £7.99 and I picked up the shade Ivory. The shade range is very limited and the only other one available is Light Beige, so unfortunately Bourjois aren't catering for all skintones here! What makes this product instantly jump out from the rest is the doe foot shaped, silicone applicator, which releases a blob of the eye cream each time you twist the bottom. The Bourjois 123 Perfect CC Eye Cream is meant to combine the hydrating effects of your everyday eye cream with the illuminating and camouflaging qualities of a concealer, whilst also protecting with a SPF of 15. The silicone applicator is designed to smooth lines and wrinkles. 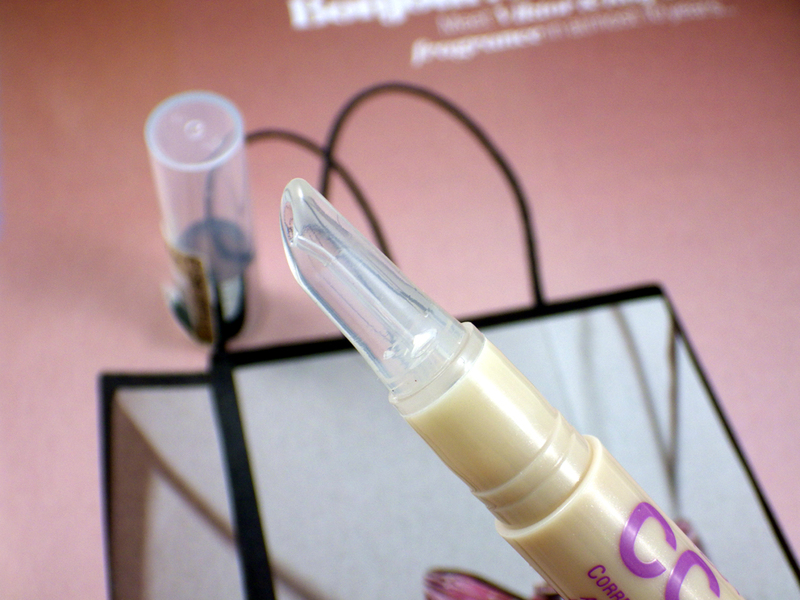 I have a bit of a love/hate relationship when it comes to the applicator - it makes applying the product ready for blending effortless and does feel lovely and smooth. However I find that when you twist the end to release perfectly enough product and then apply, another little blob suddenly appears afterwards, which is wasted. If you don't wipe it away, next time you go back to use it this little blob has started to congeal on the end of the stick; lovely. Not a major problem, but I thought it was worth noting! However I do really, really like the CC Eye Cream itself, which probably has the creamiest yet lightest formula I've ever tried. It blends like a dream (I prefer using my fingers with this one), concealing and brightening at the same time and looking very natural. It isn't the heaviest duty concealer though, so I personally still like to use a little of my Bobbi Brown Corrector first on my very dark circles. The CC Eye Cream is very hydrating, doesn't crease and doesn't settle in my fine lines either, lasting around 7 hours. The Bourjois 123 Perfect CC Eye Cream is a multi-tasker's dream; hydrating, concealing, brightening - tick, tick, tick. The light formula looks very natural applied, making it the ideal summer concealer, however if your dark circles are very dark you may need a bit of extra coverage either underneath or on top. The main negative of this product in my opinion is the poor shade range on offer (I can look past my issue with the applicator!). 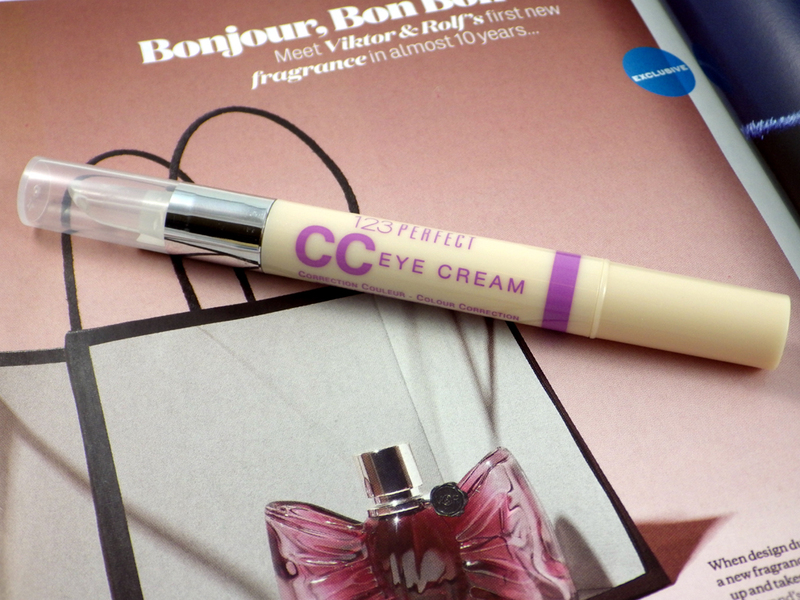 Have you tried the Bourjois 123 Perfect CC Eye Cream? What is your favourite under eye concealer? This sounds amazing. I can't help but try new concealers lately. I'm always after the next big thing to blend away my dark circles. I actually apply it on the fingertips on my ring fingers and gently dab onto the skin - I find that it's way better to apply this way because I don't waste as much product. Great review! Might give this a go, I agree about the shades however, I can never find the perfect colour! I've never head of CC eye cream before! I think I may need this! 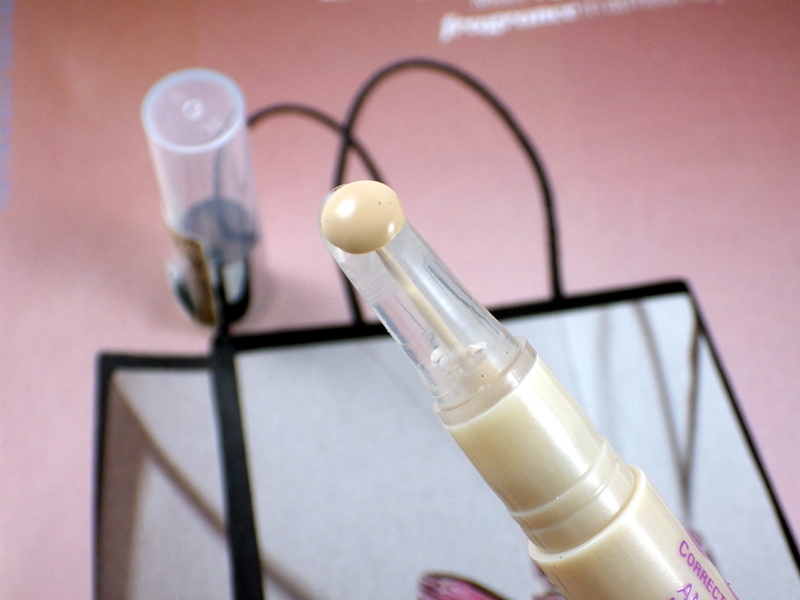 The applicator is so different! I've never seen anything like that before. It looks smooth and I wish I could try Bourjois! Heard great things about the Bourjois CC line, I really need to try some bits from Bourjois in general!